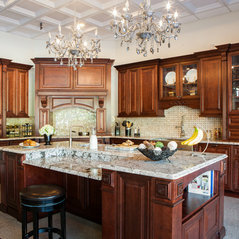 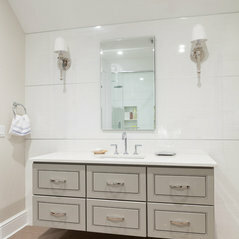 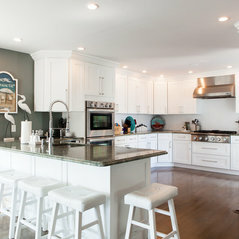 J&K Cabinetry originated in Atlanta, Georgia back in 2003. 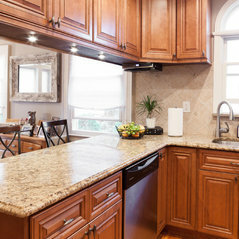 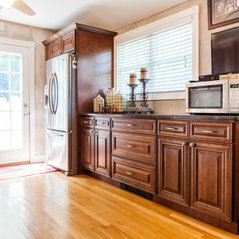 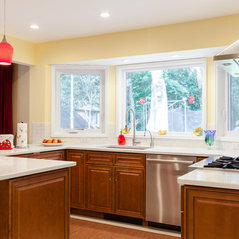 J&K’s goal has always been to provide customers high quality cabinets at an affordable price. 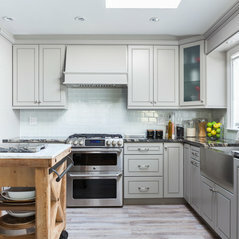 We manufacture our own distinctive and stylish line of kitchen cabinets and bathroom vanities, and for the past 12 years have been expanding steadily with now more than 17 warehouse and showroom locations throughout the U.S. and Canada. 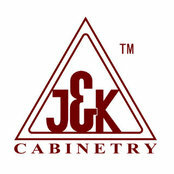 J&K Cabinetry continues to grow today as a unique cabinet brand and as a leading cabinet wholesaler in the nation. 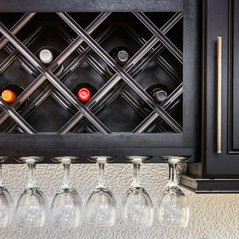 One of the keys to our continued success lies in our commitment to continually improve both the product quality, and the design style of our cabinets, while keeping our customers’ needs in mind. 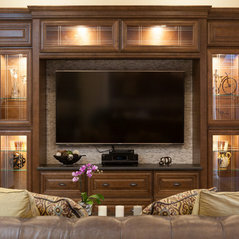 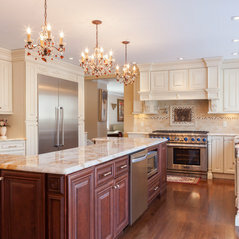 At J&K Cabinetry, we believe that customer satisfaction is both a reward and a guarantee of success. 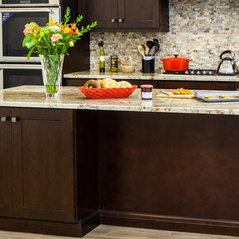 We value our growth and continued product improvements just as our customers do.